Novelist and former Ole Miss instructor Jesmyn Ward was recently profiled in a Los Angeles Times article titled, "Jesmyn Ward ('Salvage the Bones') writes of Mississippi." The piece concentrates on her struggle for literary success, which she achieved in 2011 by winning the National Book Award for fiction. Gov. Phil Bryant signed House Bill 1390 yesterday, requiring all physicians performing abortions in Mississippi to be board-certifited obstetrician-gynecologists and to have admitting privlieges at an area hospital. Mississippi has the highest teen pregnancy rate once again. For 2010, Mississippi reported 55 births for every 1,000 teen girls aged 15-19. Do you consider yourself to be very religious? According to the latest Gallup poll, 59 percent of Mississippi residents do. 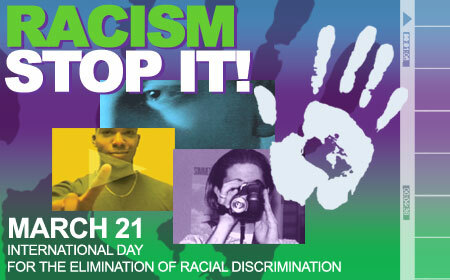 Today is International Day for the Elimination of Racial Discrimination. Several UN officials spoke today about the dangers of racism and "urged the international community to address grievances before they explode into catastrophic conflict." 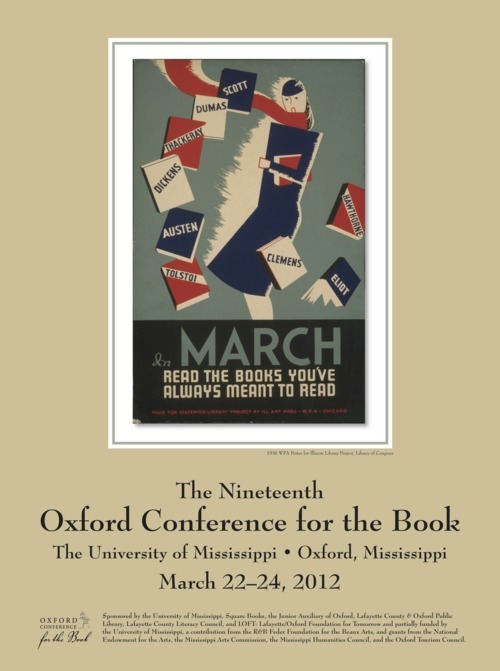 The 19th annual Oxford Conference for the Book kicks off this Thursday, March 22, with a lunch and lecture in the Faulkner Room of the J.D. Williams Library. Today is the last day of classes for Ole Miss students before spring break begins. According to travel writer Kathleen Crislip, approximately 1 million students will be out of school for spring break during the week of March 12. Many of those 1 million plan to travel. If you are one of them, there are several things you can do to protect yourself and your residence.